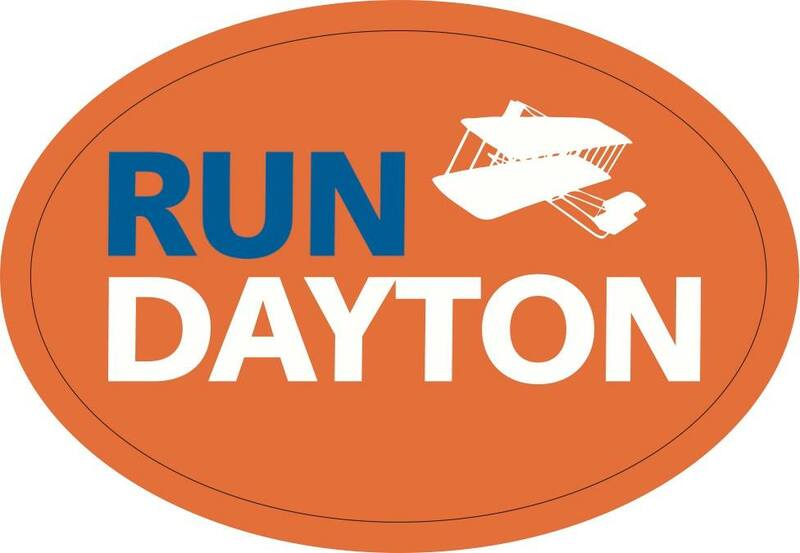 Join our running and walking groups in Dayton. 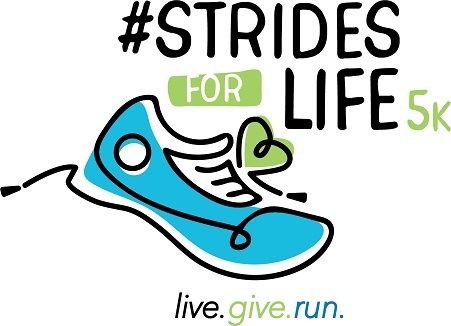 It is a great way to cover a few miles and make new friends! The running & walking groups are free of charge. All abilities are welcome! Distances are under an hour on Tuesday’s. We have dedicated walk coaches & run coaches to help get you started with a proper pace and distance group! We have route maps and gatorade and water out on course.